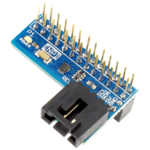 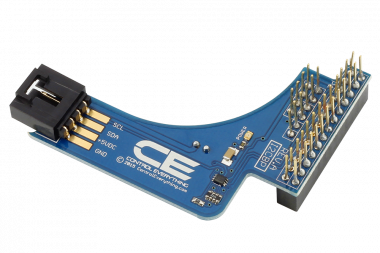 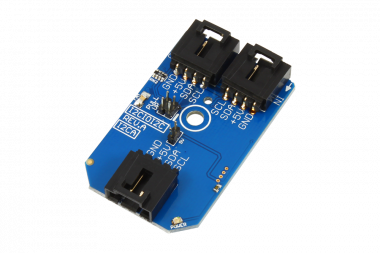 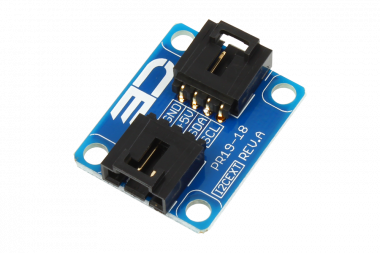 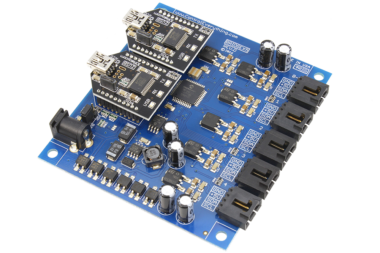 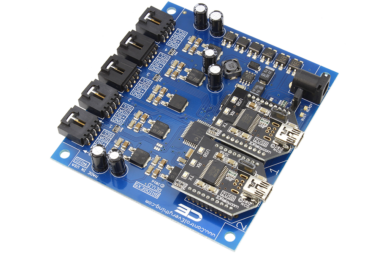 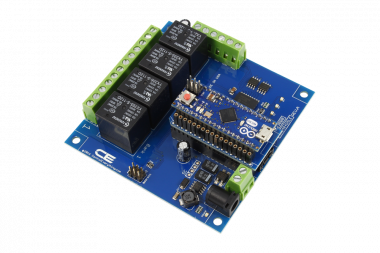 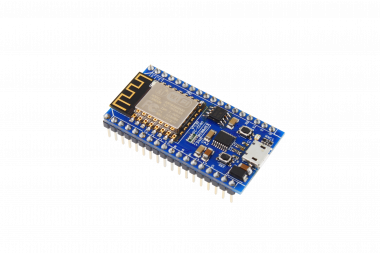 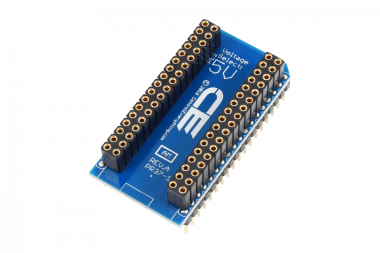 The INPI is a non-invasive I2C adapter complete with level shifter providing you with our standard +5V I2C port. 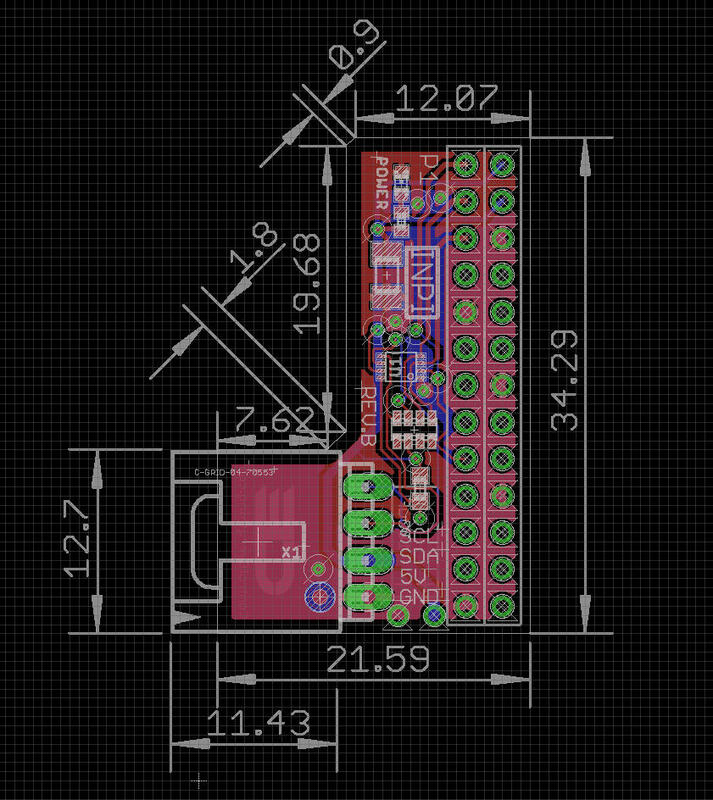 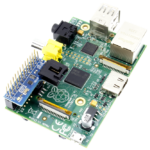 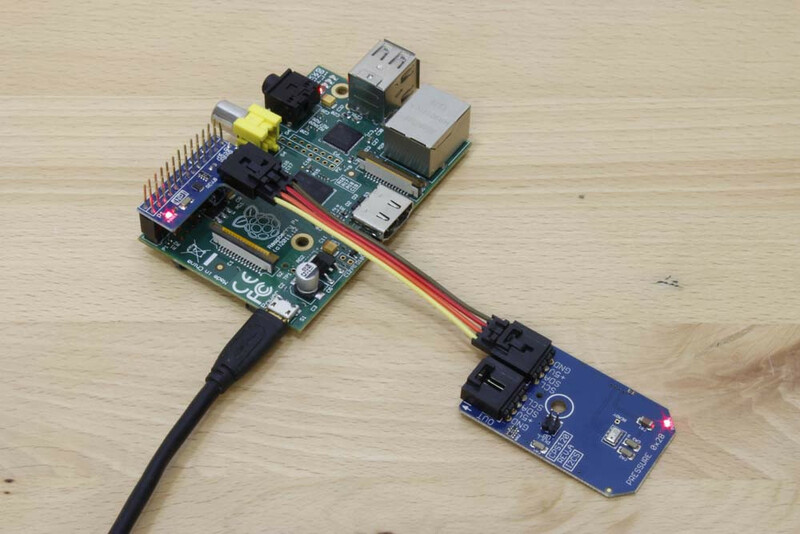 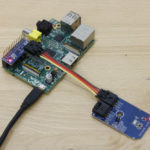 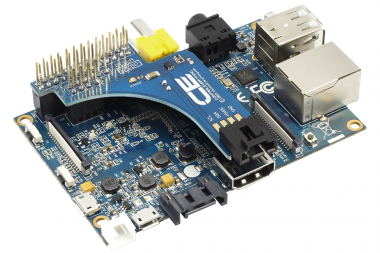 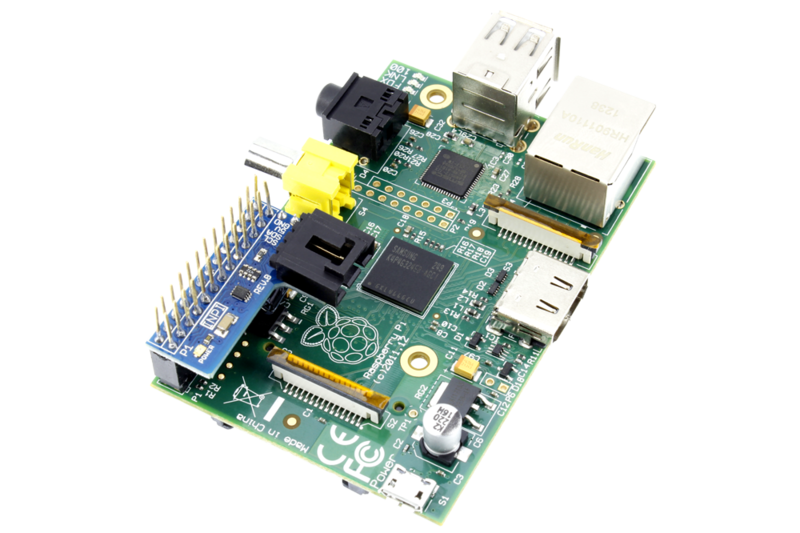 The I2C port points inward toward the middle of the Raspberry Pi board, making it an ideal expansion with zero outward protrusions. 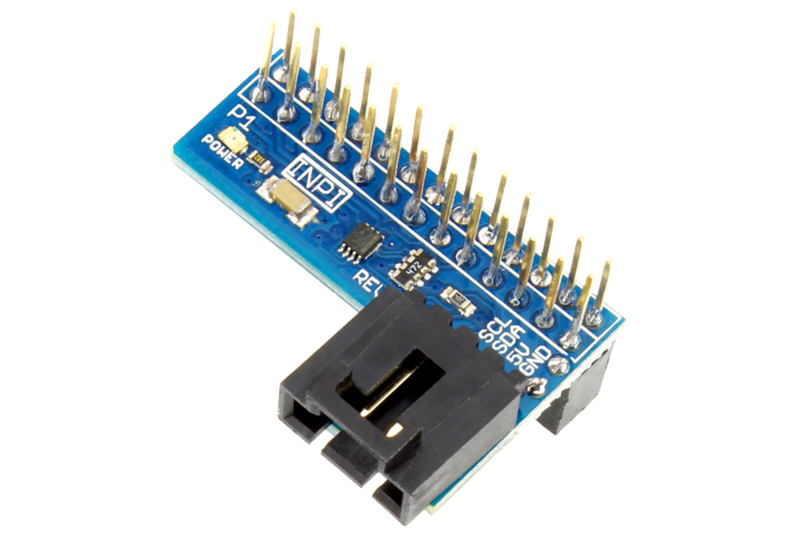 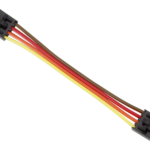 The INPI does NOT consume the 26-pin expansion port, as it is equipped with a pass-through connector, freeing the 26-pin connector for other purposes, making it a truly non-invasive design.